The report quotes Benjamin Curtis, of Singapore-based investment fund Premium Liquid Assets, saying that wine is attractive because of its high capital preservation. The Synovate report said the trend indicates a relatively small number of consumers who have the highest standards, want the most well-known brands and, in the case of wine, ultimately the most expensive. “This pattern is a proxy for wealth generation in China and has been a bit of a boon, particularly for Bordeaux, in an otherwise tough market,” the report stated. 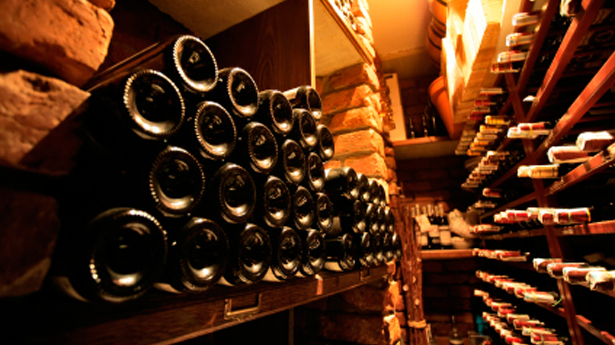 However, wine as an investment commodity means that some owners are never going to enjoy the wine they own. However, it is the hard-nosed investor – unlikely to ever see the case of wine that they have bought – who is driving prices through the roof, he concluded.